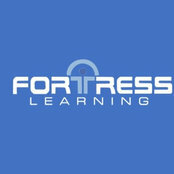 Professional Information:Fortress Learning is one of Australia's premier RTOs, delivering nationally accredited courses in both Training & Assessment and Business. The company has kept the family values it began with and genuinely cares about the students it teaches. If you’re looking for more than the piece of paper, then the Fortress Learning team can help.